Ferrer Bobet, the Priorat rising star! 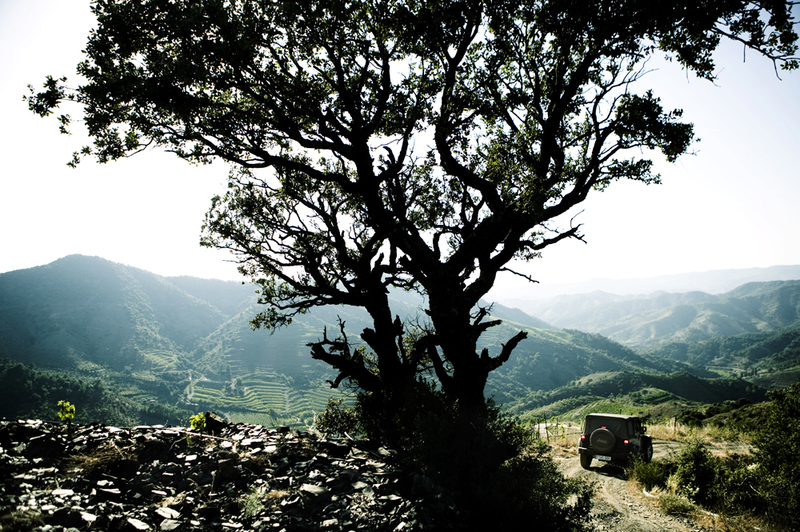 Ferrer Bobet is an outstanding and unique project in the Priorat. Sergi Ferrer-Salat and Raül Bobet, 2 friends passionate about wine and oenology planted 25ha in the coolest and highest spots of the Porrera sub-zone of the Priorat. In the vineyard they planted the lowest vigour rootstocks to minimise yield to about 800 grams per vine, a close plantation ensure competition between the vines. Raül designed his own small yet very wide tanks to vinify the various parcels separately to ensure optimum quality. Production: 2000 cases for the Ferrer Bobet and 500 cases for ferrer-Bobet seleció. 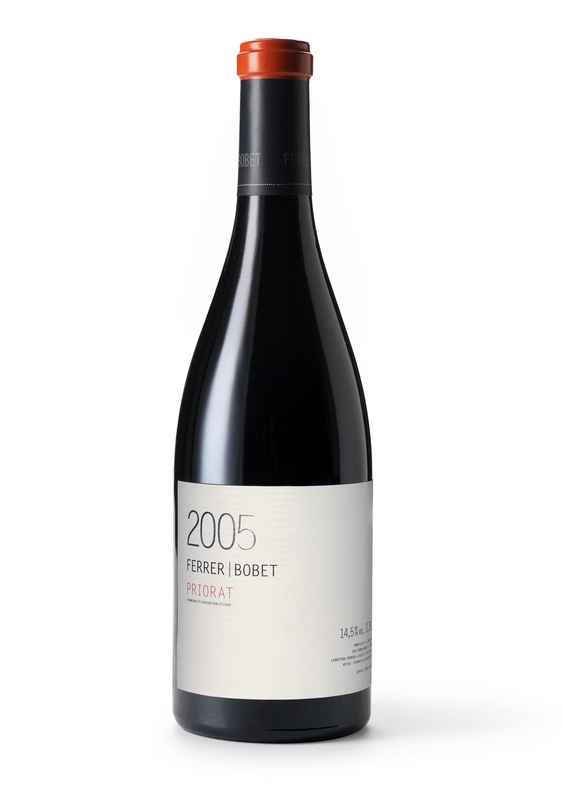 Arguably Ferrer Bobet has been since its released, the winery in the Priorat and possibly Spain the most highly rated nationally and internationally. Twice voted best wine in Spain by a group of experts and then the readers of Sibaritas the wine magazine edited by the famous Guía Peñin. 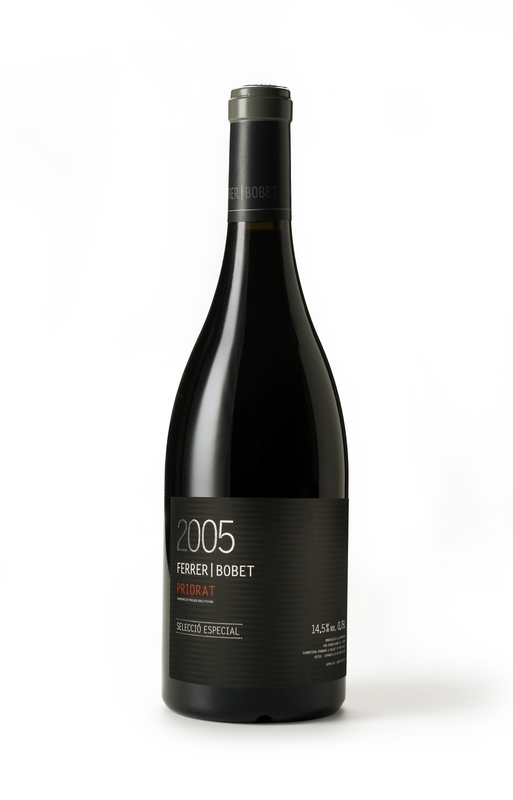 Ferrer Bobet 2006 is made from Old Carignane (70%) and Grenache Noir (30%) vines, all planted on steep slate hillsides and terraces. Grapes are picked by hand into small bins, and selected berry by berry on a double sorting table before being transferred to tanks by gravity.